division 3, 1 MFL medal, 1 U-16 FL medal, 1 U-14 FL medal, 1 U-12 FL medal. 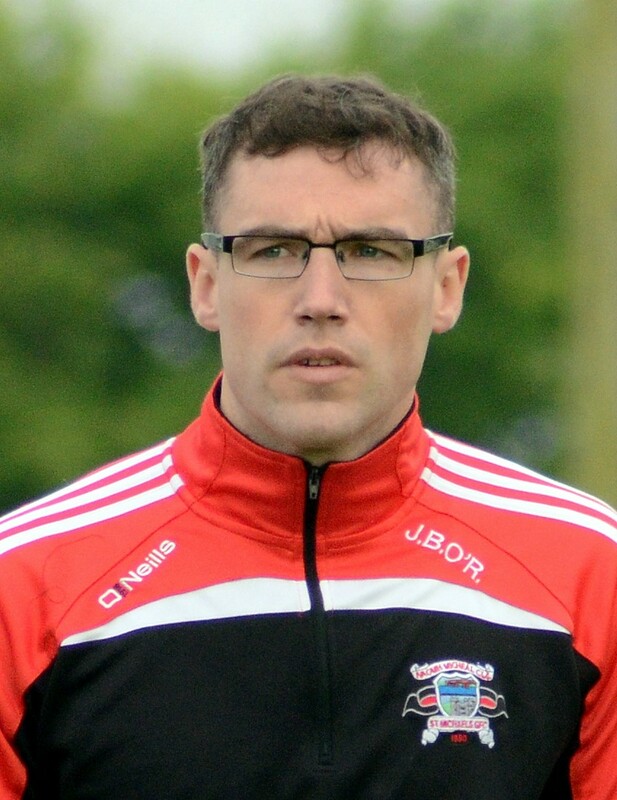 TOUGHEST OPPONENT (within or outside club) ………Felim O’Reilly. MOST MEMORABLE SPORTING MOMENT (any sport)…………Winning the Junior FC in 2005. FAVOURITE FOOD / DRINK………Cocktail sausages, onion rings, wedges & Mi-Wadi orange. FAVOURITE MUSIC ARTIST / GROUP…………Die Antwood. WHO WOULD BE YOUR DREAM DATE………Felim O’Reilly. FAVOURITE NIGHTCLUB……………The Palace / Coppers. ROMANCE, ARE YOU SINGLE OR ATTACHED………Single. APART FROM GAA WHAT’S YOUR HOBBY…………Farming. YOUR SPORTING AMBITION FOR 2017 …………To become a UFC fighter.